Norwegian bassist Mats Eilertsen has been a strong and supportive presence on a dozen ECM sessions to date. With Rubicon he steps forward to present his own music, with an international cast. The album features compositions originally written in response to a commission from the Vossajazz Festival. All About Jazz reviewed the premiere performance: “Rubicon proved to be a very dynamic work. Eilertsen ensured that each of the instrumentalists took their share of the spotlight, brought together combinations of players that emphasized tonal variation, and created ensemble sections bursting with life.” After fine-tuning the material on tour, Mats brought his septet to Oslo’s Rainbow Studio, where Manfred Eicher produced this definitive version of Rubicon in May 2015. 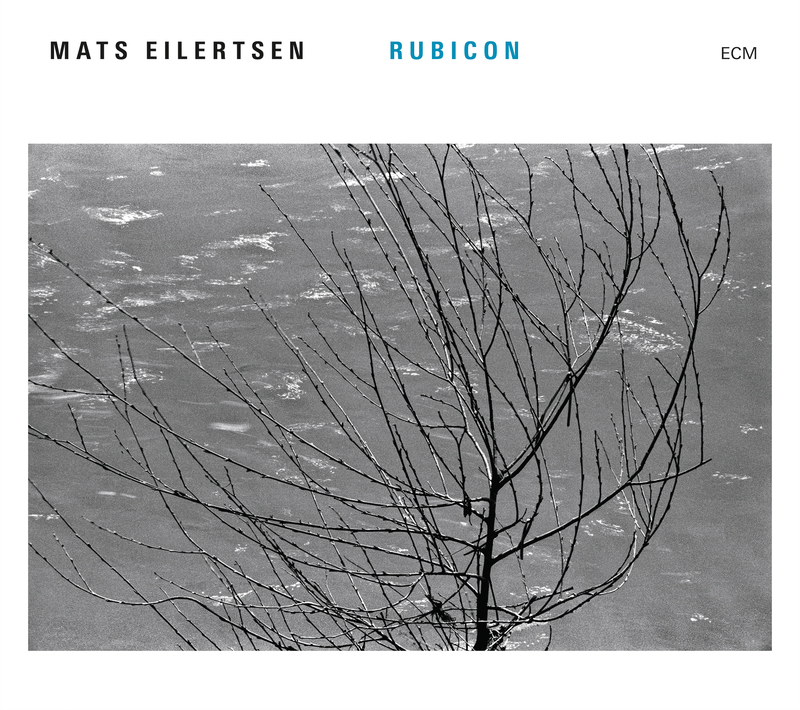 "''For his debute album Mats Eilertsen gathered a large group of great musicians around him.''" ""Artistic integrity stands at the front at this beautiul sextet and it would be fantastic if this ensemble could be heard live in The Netherlands."" "''Less pronounced than before, but of course just as beautiful and contemplative.""